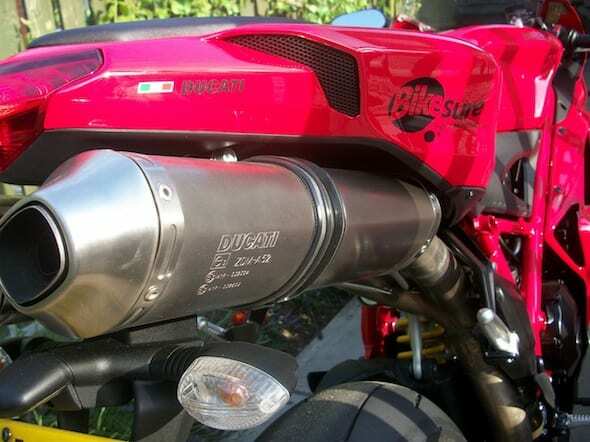 Phil’s Ducati Reader Termer Blog #3! What for one reason and another I haven’t got out on the 848 much this week, other than it carrying me happily past traffic jams on the way to work but, while it will do this willingly every day, it seems wrong somehow to use the bike simply as a commuter. It is however so easy to ride on the commute, thanks mainly to the easy power delivery in the lower portions of the rev range (see upcoming mag article). Of course the obvious place to unleash all the power and capabilities of the Ducati is on a race track, there the upper half of the rev range could be fully explored and the twin pipes could sing at the top of their voices (nothing sounds quite like a twin). I am told that Ducati do want the bike back in one piece though, so perhaps a track day is a no-no, but I’ll try and ask nicely! The next best thing is some smooth tight and twisty roads and here in North Yorkshire we have some of the best the UK has to offer. 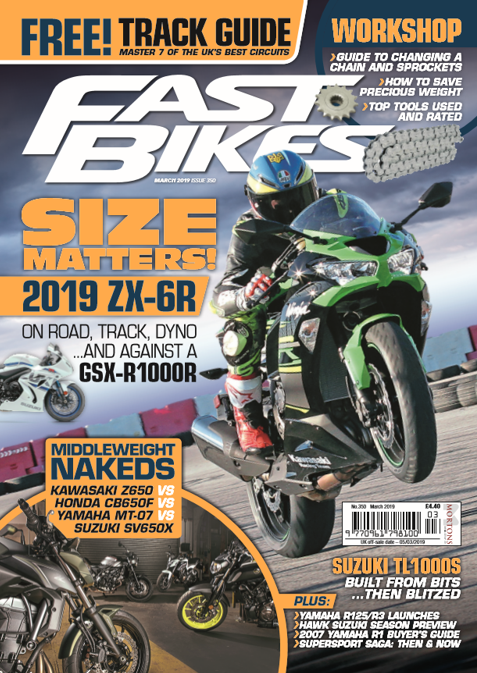 My intention this week is to find the perfect road and then use it as a control road to compare the Diavel and Hypermotard against their thoroughbred cousin. Is there an article here..? Difficult to see as it’s lost amongst all the advertising that assaults your eyeballs!!! Hi Phil, Great first blog!